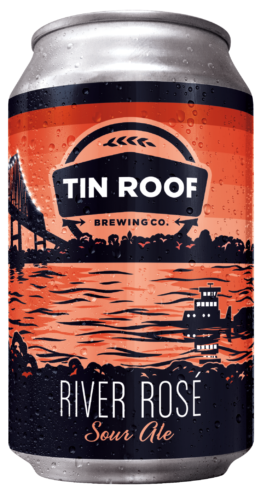 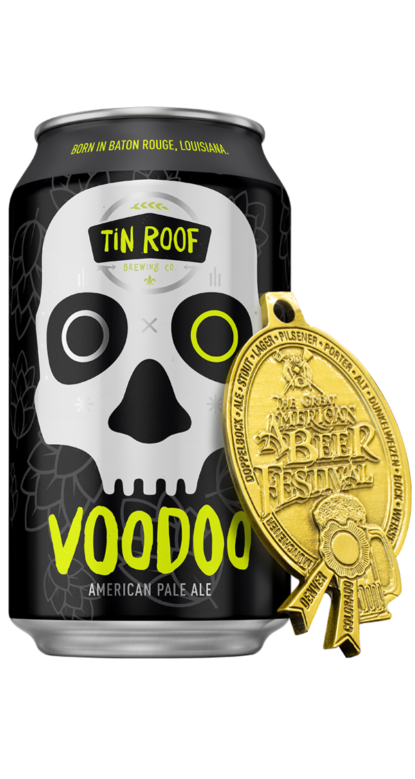 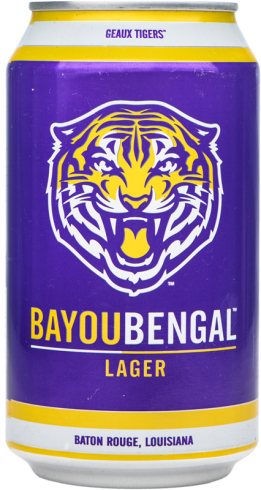 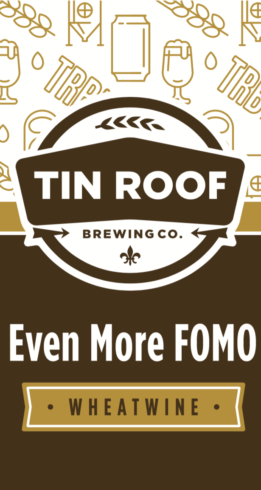 Voodoo | Born in Baton Rouge | Tin Roof Brewing Co.
Voodoo is a heavily dry-hopped American Pale Ale, which relies on flaked wheat and oats to enhance the tropical and fruit flavors provided by the hops. 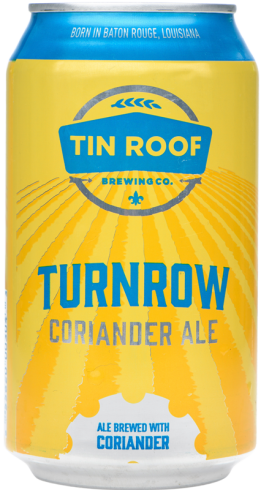 Expect melon, passion fruit, tangelo, and pine flavors and aromas from the use of Citra and Simcoe hops. 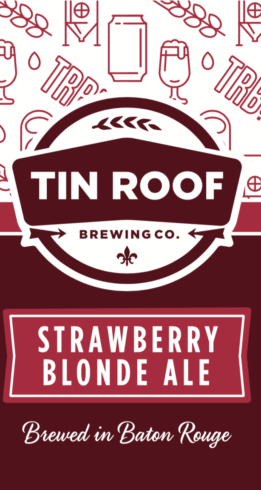 Heavy dry-hopping and the use of oats and wheat result in a naturally hazy beer.